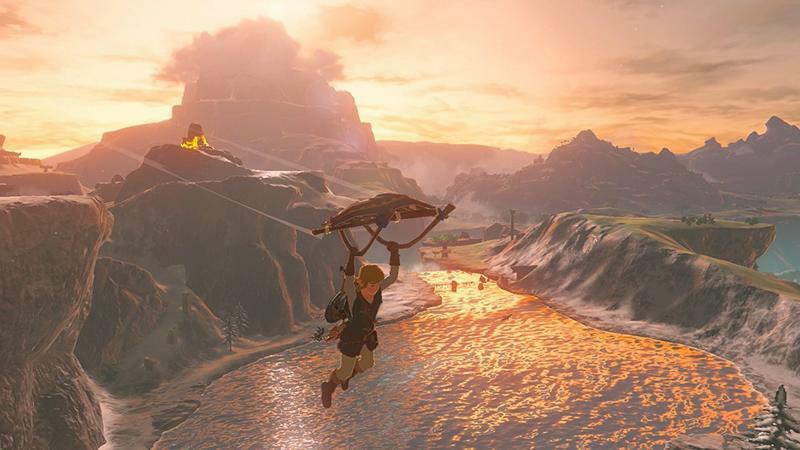 It’s been nearly two years since The Legend of Zelda: Breath of the Wild was released to glowing reviews. 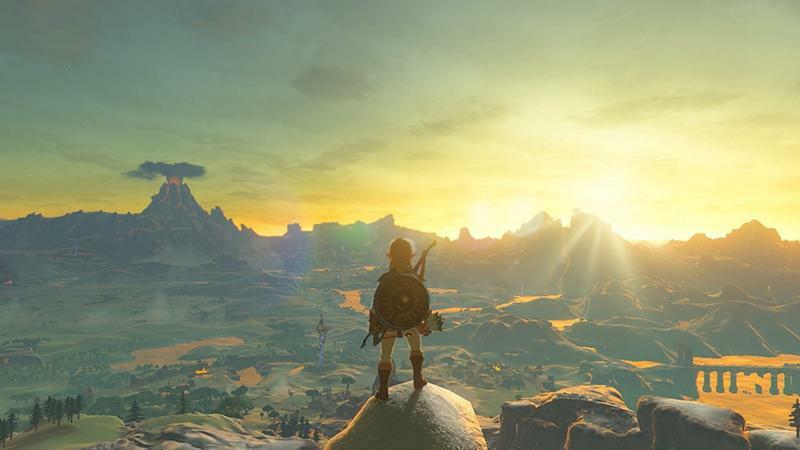 It won’t be easy to follow that up, but Nintendo is reportedly preparing for the tall task. 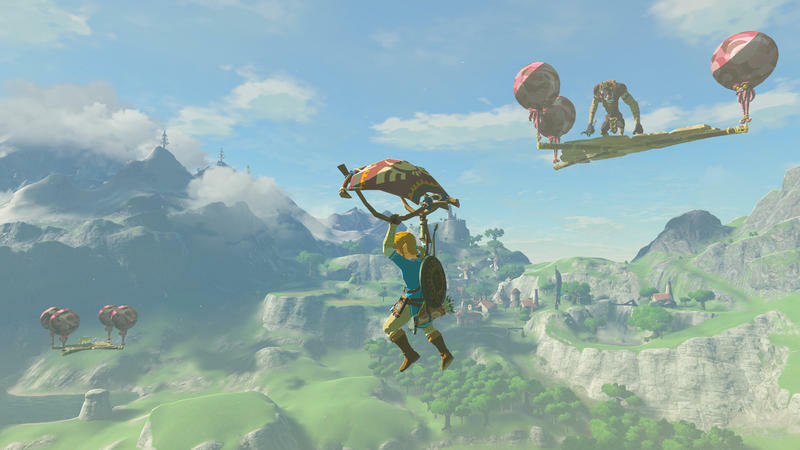 A new job listing on Nintendo’s Japanese reveals the company is looking for a level designer and 3DCG designer to work on a new Legend of Zelda game. 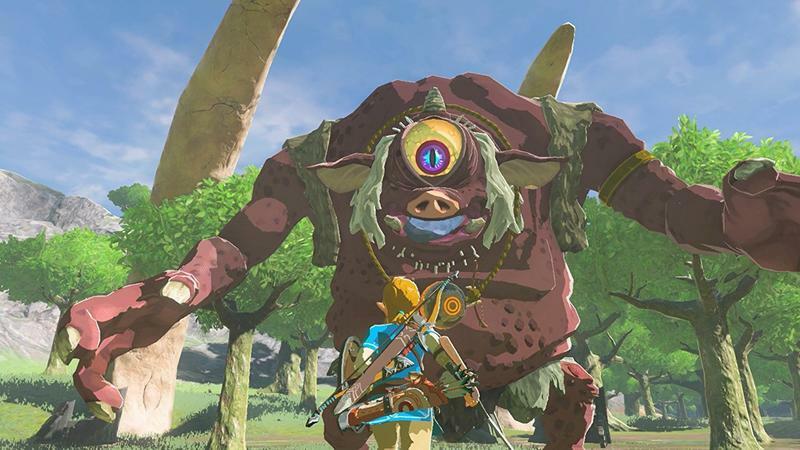 The job listing reveals these designers will work on building dungeons for the new game. 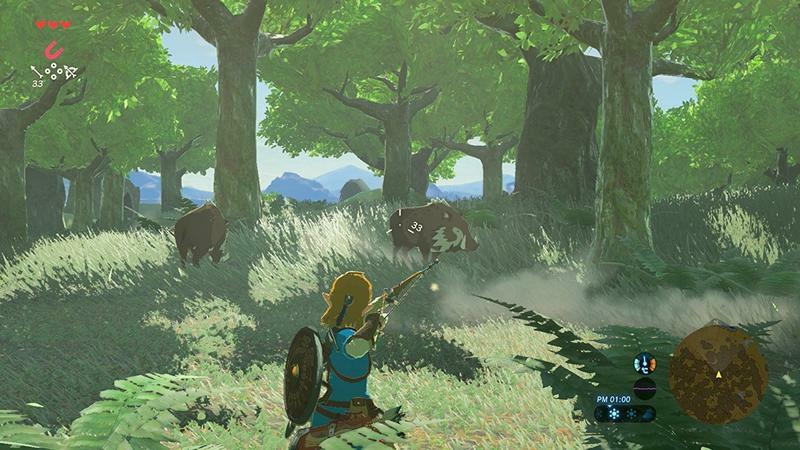 The new Zelda game will presumably be for the Nintendo Switch. 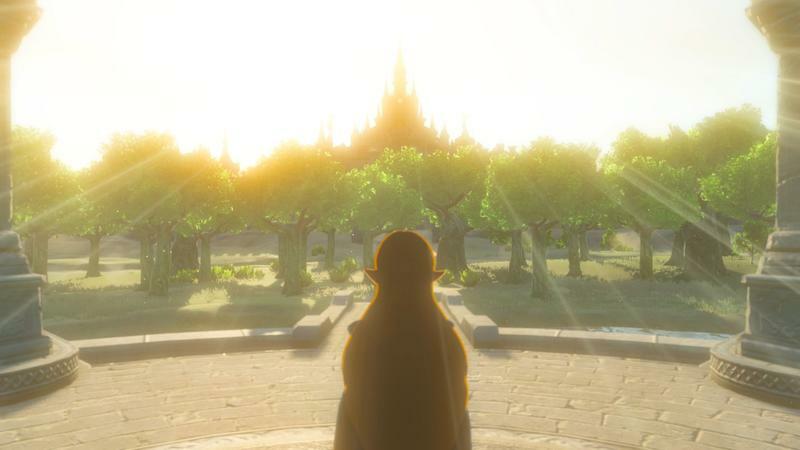 Aside from that, the job listing doesn’t reveal any additional details regarding the game. 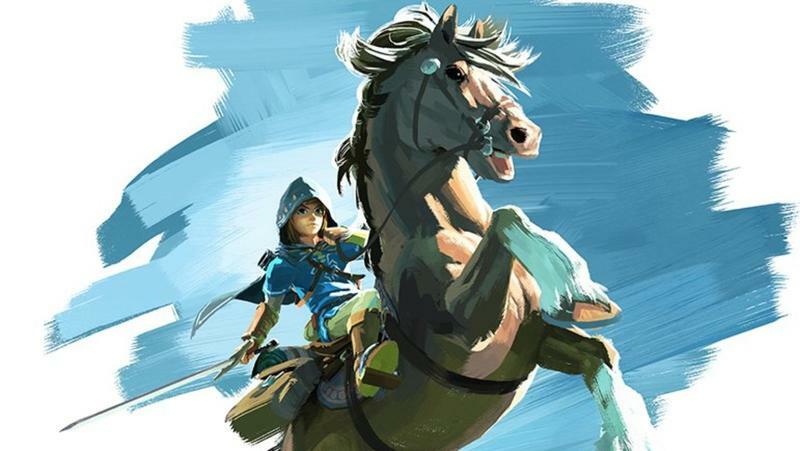 However, it does give us a peek into Nintendo’s plans for The Legend of Zelda franchise. 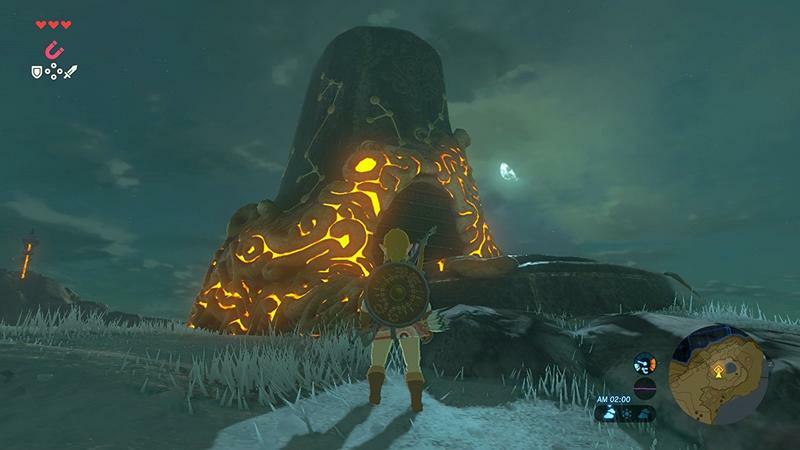 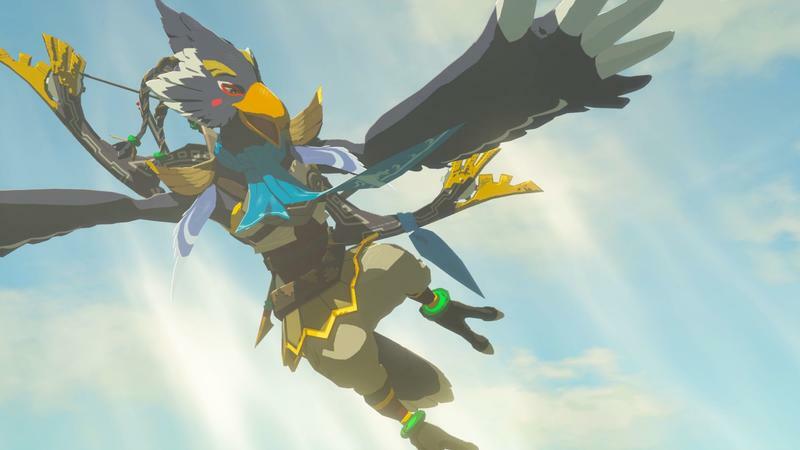 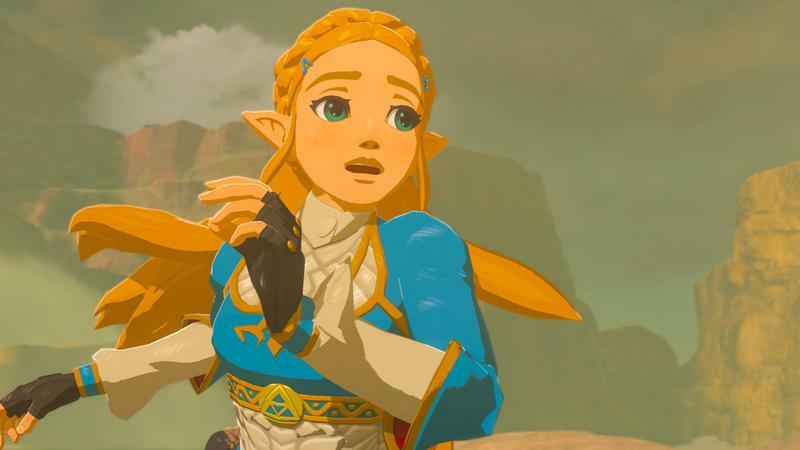 Up until now, Nintendo has kept quiet on a possible follow to Breath of the Wild and this is the first we’ve heard of the company actively making plans to develop a new Zelda game. 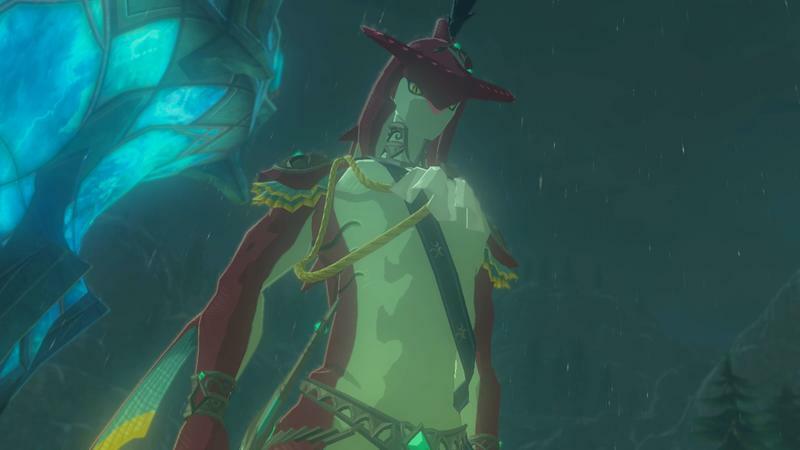 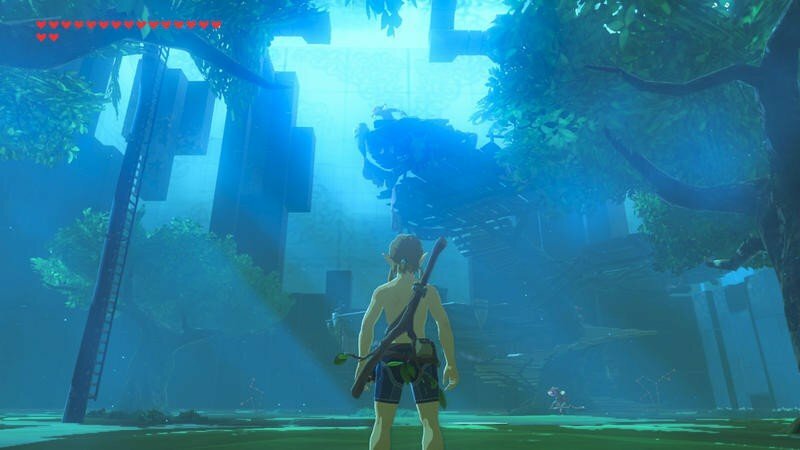 Regardless, it’s welcome news to fans who have been clamoring for an experience similar to Breath of the Wild. 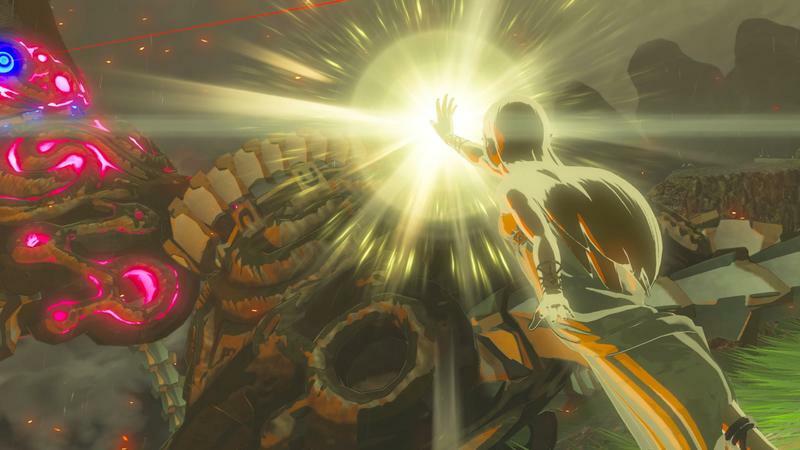 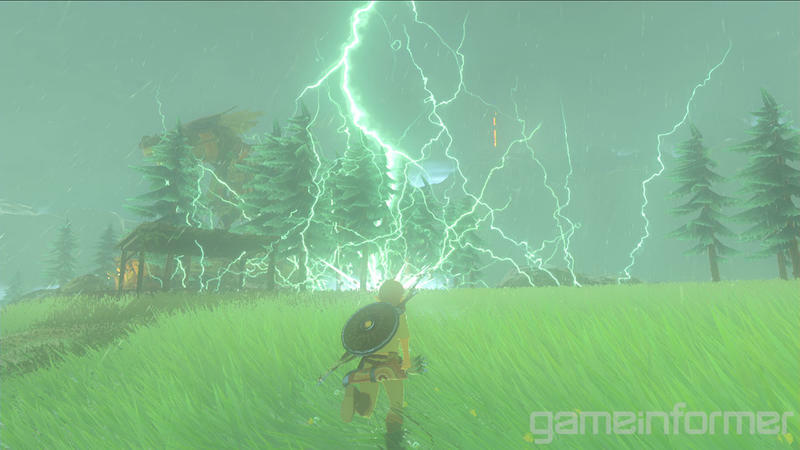 Even with the update on the new Zelda game, don’t hold your breath for it to arrive any time soon. 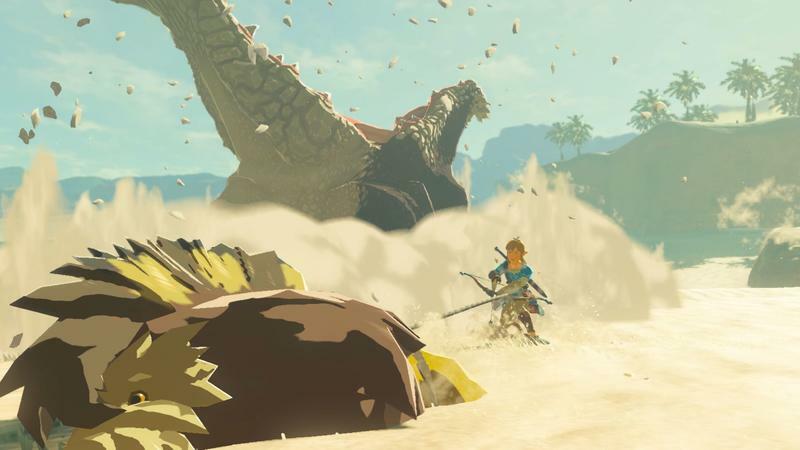 Creating a game that’s even remotely as expansive as Breath of the Wild was will take years to make. 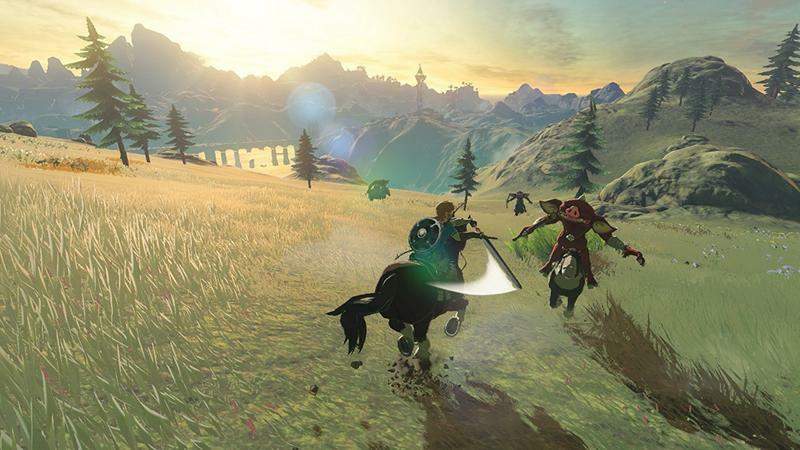 Nintendo is beginning the process but expect at least a couple of years of development, if not more.